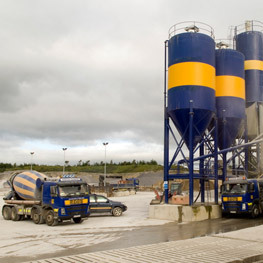 Gleeson Quarries is one of the leading suppliers of Clause 804 and Clause 810 road materials to the local authorities for the road building and improvement schemes. 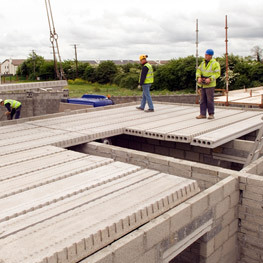 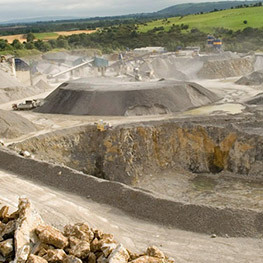 Gleeson Quarries produce a wide variety of aggregates for the construction sector. 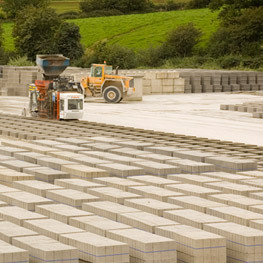 See below for more of our products.